Summer is drawing to a close and with it comes harsh winds and central heating systems to starve our skin of hydration, moisture and radiance. Thankfully Hyaluronic Acid is here to help! Hyaluronic acid (HA) is an autumn-winter skincare essential as it delivers multiple benefits to the skin. Naturally found in our bodies, Hyaluronic Acid is able to provide high levels of hydration to the skin and hold 1000 times its weight in water – whether on the skin, in the eyes or within soft tissue. 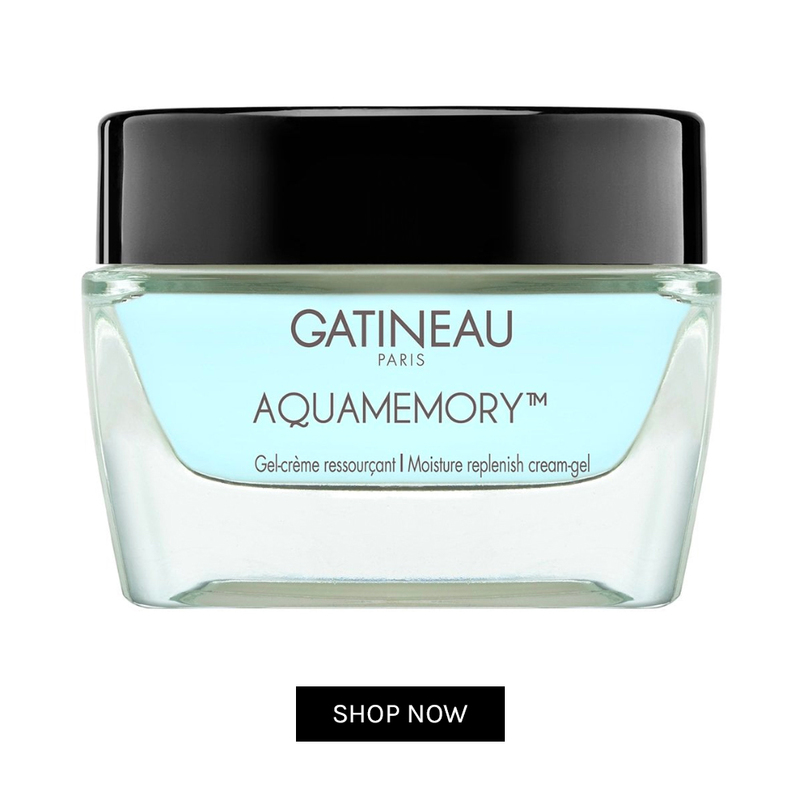 Especially designed for dehydrated skin, Gatineau’s Moisture Replenish Cream is a cream-gel that works to re-establish optimum hydration levels. It contains a nourishing and natural blend of antioxidants, marine extracts and hyaluronic acid which protect, repair and hydrate the skin. Comfort is restored and your skin is left perfectly moisturised all day long. 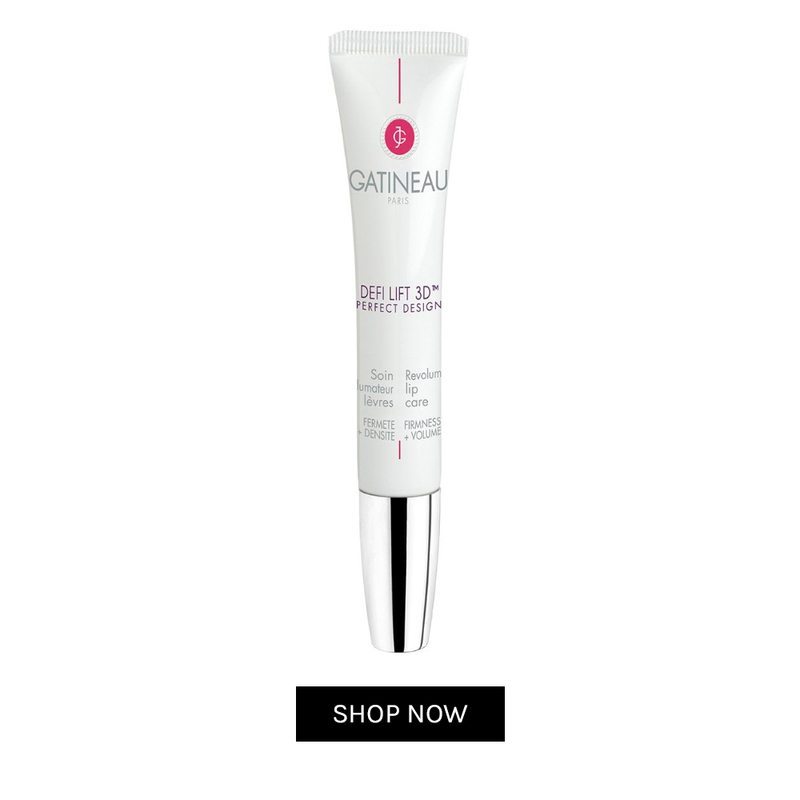 An innovative formula beneﬁting from encapsulated Hyaluronic Acid to dramatically plump out and volumise the lips and ﬁne vertical lines around the lip contour. Lavender and Shea Butter intensively nourish, repair and soothe chapped and irritated lips whilst restoring the protective barrier. With an added gloss texture, lips appear fuller, smooth and deﬁned. Suitable for all skin types. 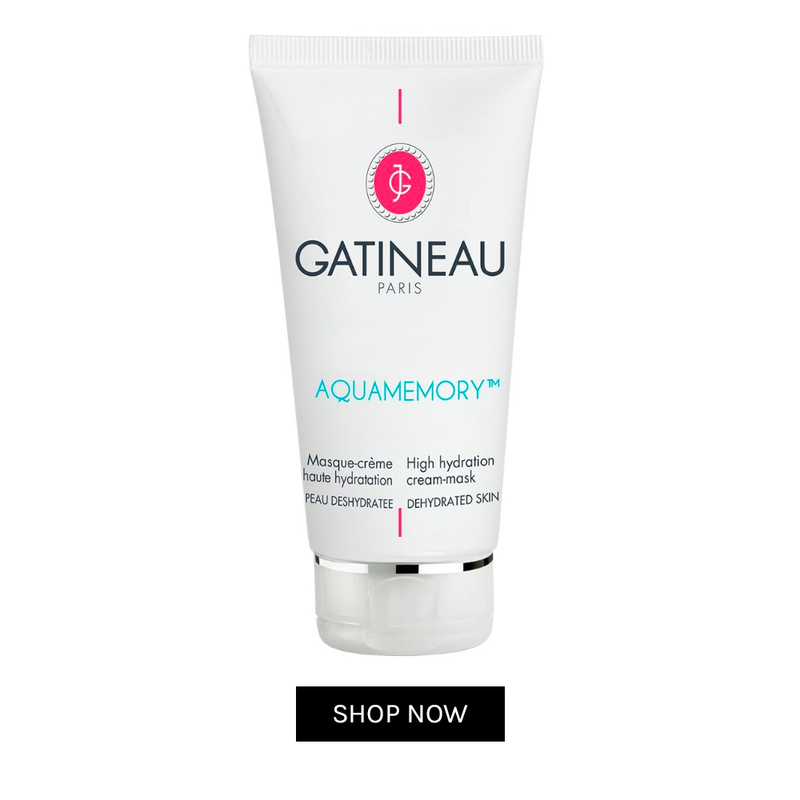 Gatineau Aquamemory High Hydration Cream Mask is a nourishing & revitalising face mask designed to inject immediate moisture back into dry, dehydrated skin. Packed with anti-oxidants and Hyaluronic Acid, this gentle (yet powerful) mask nurtures the skin, leaving it looking and feeling supple, youthful & radiant. 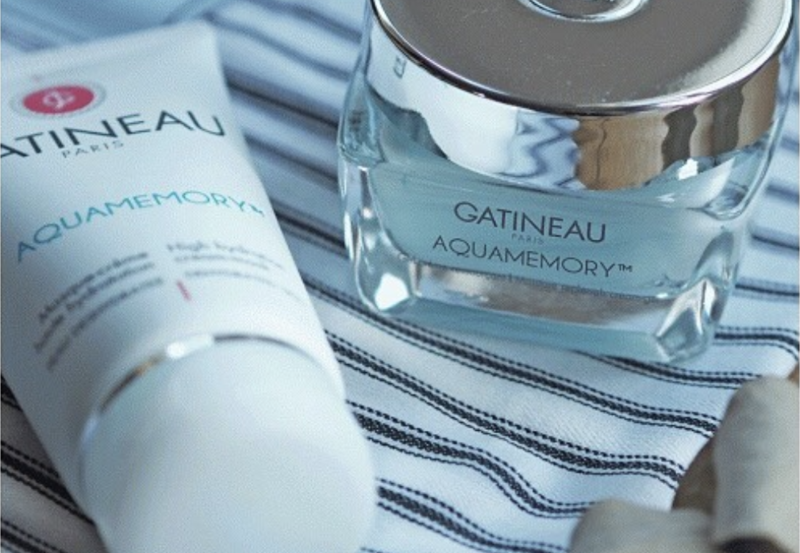 Gatineau’s exclusive Osmaporine™ Technology improves the skin’s natural ability to retain moisture. Suitable for all skin types. Contains no harsh chemicals such as parabens and is completely cruelty-free.